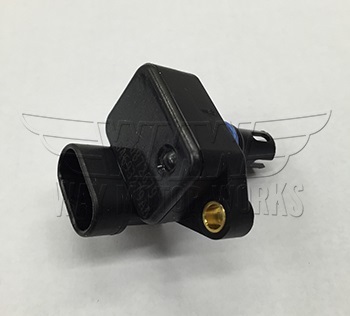 MAP Sensor for 2002-2006 R50 MINI Cooper NON S and 2005-2008 R52 Cabrio NON S. These MAP sensors are known as the manifold absolute pressure sensor or also called a TMAP sensor. They add the T because it also reads intake air temp and pressure. 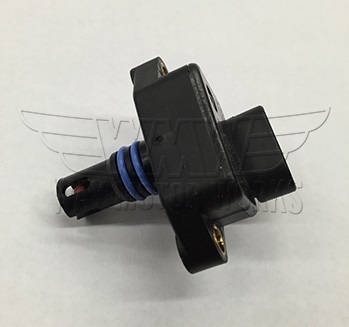 When these sensors get dirty or go bad they can cause many different running problems including rough idle, low power output, and check engine lights. 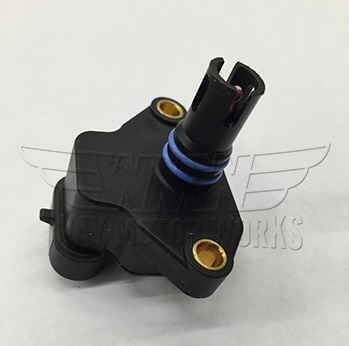 Sold as individual MAP sensor.